Jiggling the mouse or hitting a button on the keyboard usually helps in waking the PC from sleep mode. But this is not always safe as your documents might be leaked in your absence. Though protecting the device with a password helps yet in case you do not prefer passwords, then there is another way too. On the other hand, many users feel it comfortable to just shake the mouse and start working without going into the intricate details of the device. 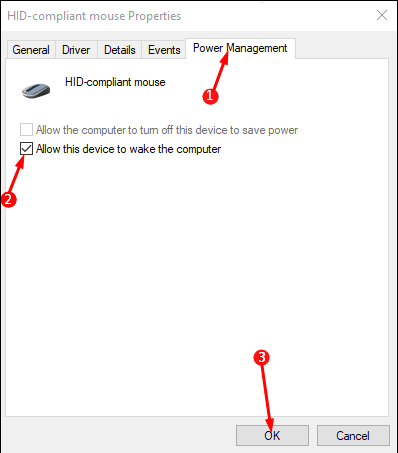 Windows 10 is equipped with an attribute of blocking or allowing the mouse or keyboard for waking the computer. The default setting of the device is turning the attribute on but with a few manual steps, it is simple to turn it off.